Every year we gripe about the cold and we wonder if it will ever go away! Of course it does, and before long we’re moaning about the heat. Chicago has some great beaches and we love to go and spend the day. 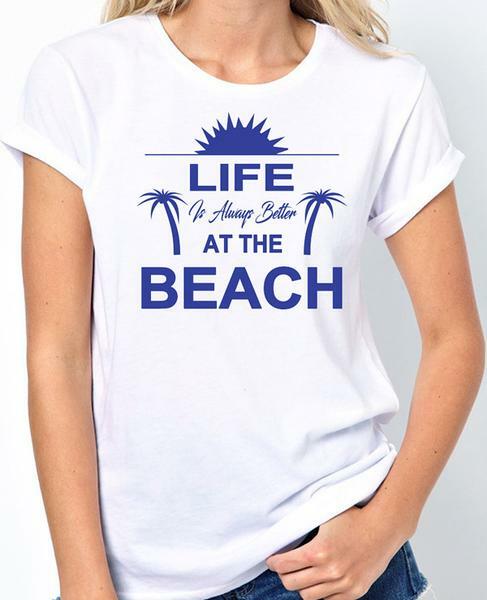 Celebrate the summer of 2019 with new, personalized T shirts in bright colors and styles. We love helping people make custom shirts for their family, school, club, or any other group who want to stand out!